Oh my goodness! 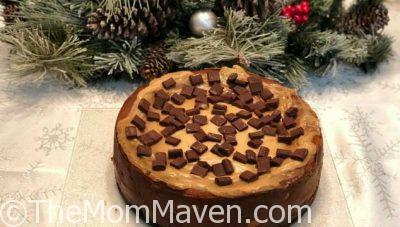 This Chocolate Chunk Peanut Butter Cheesecake recipe from The Cheesecake Bible is amazing! I will say right up front this is one of the most beautiful cookbooks I have ever seen. I can’t put it down! Two Australian moms know just how it feels so they have created a series of 4 Ingredient cookbooks! 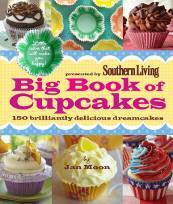 First…the winner of the Get Cooking cookbook from UBP11 is…entry #79.